Courses can take you on a journey through the oceans of the qur’an, to the desert of the seerah, into the lives of the companions and over the hadith that shape our deen. Give yourself the opportunity to fit the pieces of usul al fiqh and pick apart da’wah and apologetics. 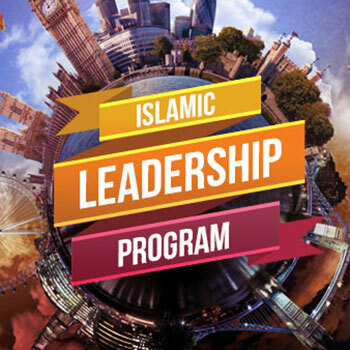 Delve into the human psyche with Islam and psychology and shape your world with our courses in leadership and society. See our curriculum page for further information on the courses we provide. Courses are taught in intimate, personal groups where questioning is nurtured and critical thinking is promoted, where personal experiences meet Islamic learning to develop understanding of Islam in its contemporary context; to unlock the potential of British Muslims from all backgrounds. Teaching is structured and learning is guided; delving into both classical and contemporary texts. While the teaching environment is traditional, the methods are modern with a strong emphasis on practical solutions for challenging lives. This workshop will include talks, activities and workshop based interaction. The emphasis will be on interaction and dialogue to enable personal development of participants. Participants will receive a Course pack.